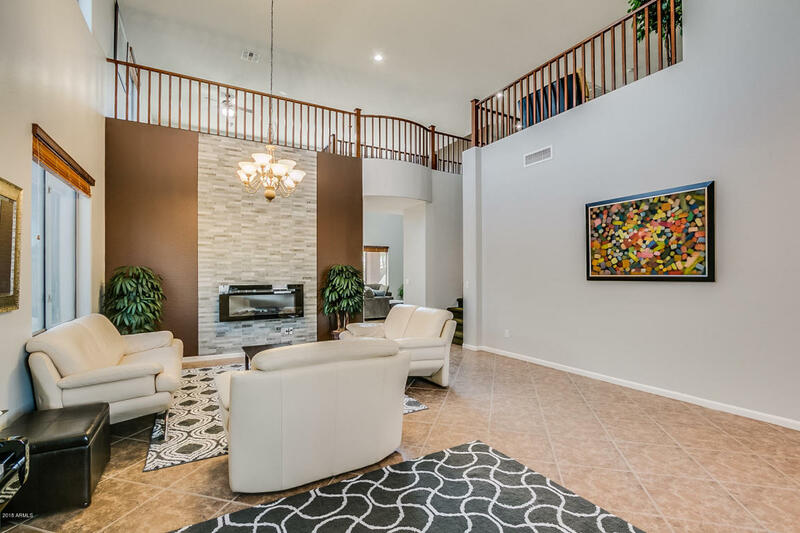 This is the home you envision for your family: spacious, pristine and stylish with private space for all, and comfortable common space for together time. Soaring ceilings, fireplace, TWO master suites. Spotless, epoxy-coated three-car garage. Huge lot—nearly 1/4 acre. And serious savings from a solar lease. Click here to see a graphic on the solar savings, and to learn more about this home or to schedule a showing.